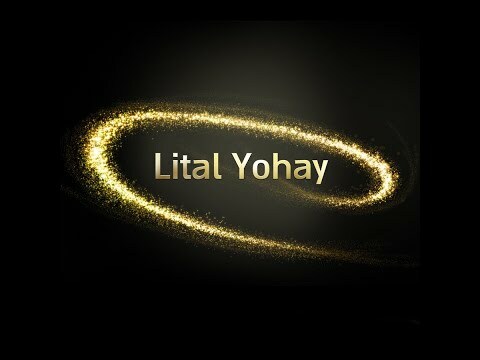 Lital Yohay is a 32 years old hearing disordered musician, composer, singer-songwriter and ironically, a drummer too. Born and raised in Israel. She runs a music school in Israel; there she teaches vocals, drums and creative writing training, and on top of that, managing artists and bands combining PR and marketing consultants in Israel. Lital, comes from a musician's family on her dad's side. She has 2 major celebrity musicians in her family that begun the traditional eastern music culture in Israel. As a child, she always heard her father talking about his cousin's music but she never met them. Around the year 2016, she discovered her family roots by contacting them on Facebook. At the year 2018, Lital was selected to be interviewed and written about on an exclusive book that created as an inspirational for other singers that wants to become major in the world wide music industry. The book will be out in an English version in the near future.